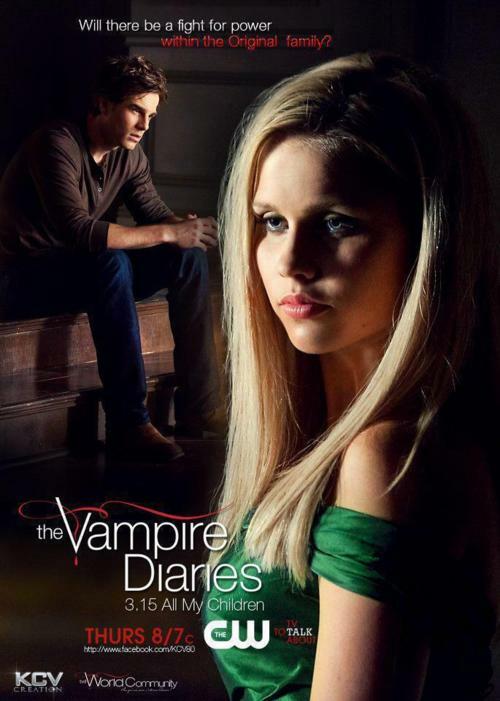 3x15-TVD-Promotional Poster-The Origianls-HD-Clarie Holt-Nathaniel-Buzolic. . Wallpaper and background images in the द वैंपायर डायरीज टीवी शो club tagged: the vampire diaries season 3 3x15 all my children kol rebekah claire holt nathaniel buzolic. This द वैंपायर डायरीज टीवी शो photo contains चित्र, headshot, closeup, हेडशॉट, क्लोज़अप, आकर्षण, अपील, गरमी, आकर्षकता, and गर्मता.